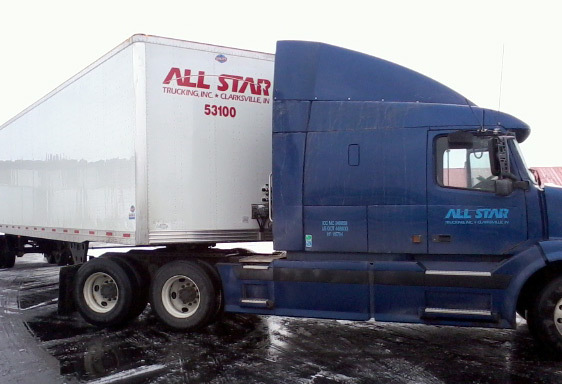 All Star Trucking, Inc. began hauling freight in 1991. Our goal is to help our customers move their products in a safe and efficient manner while utilizing competitive rates. We build strong relationships with our customers and strive to develop a lasting partnership. We understand that in order for our customers to get paid their products, (our freight), must get to its ultimate destination on time and intact just as if the purchaser had picked it up themselves. 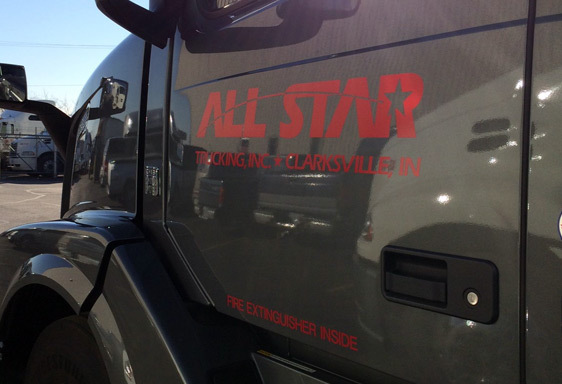 All Star Trucking takes the trust of our customers very seriously. As their partner we act as though we are an extension of their efforts from product development all the way through to product delivery. We add peace of mind by utilizing modern technology, in our software, GPS tracking, E-logs, and up to date tractors and trailers so that we provide the service our customers demand. 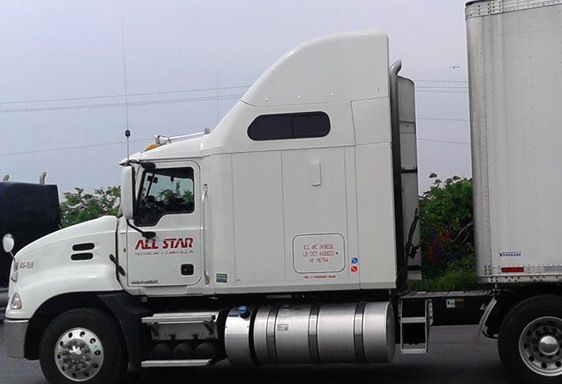 All Star Trucking realized from the beginning that the only way for our vision to be successful was to hire and nurture employees who had the focus and dedication to earn our customers trust. The same principles we practice with our customers are encouraged and forwarded to our employees. Our employees work in an atmosphere of openness, with safe and ethical moral practices. We treat our employees with respect, honesty, and fairness no matter the situation. We want them to complete our mission with a feeling of fulfillment and success. 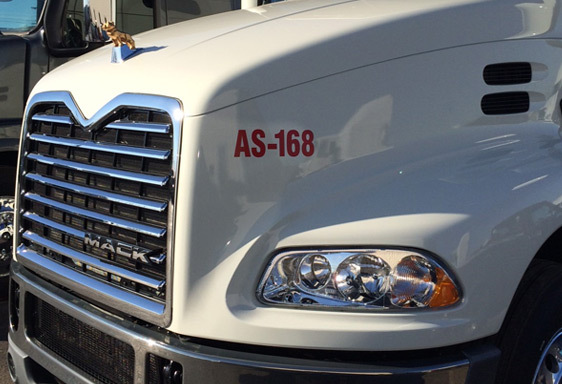 All Star Trucking management has over one hundred years of combined industry experience, please contact us and put that knowledge to the test! We will work diligently to prove our mission is correct. Each month we will showcase an individual that has shown the true value of being a driver. 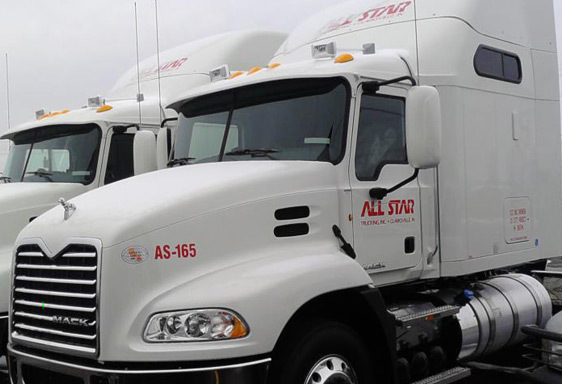 All Star Trucking is preparing for the future by seeking a number of drivers. What are some specifics? Looking for a freight quote? Need some assistance for your driving needs? LoadMaster offers a fully integrated dispatch operations management system and a complete native accounting software solution. Copyright © Web.com. All rights reserved.